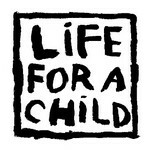 May 15, 2012 Advocacy, BG, BG Meters, CommunityStacey D.
So we have to pick just one great thing we do. Well, it is really hard for me to pick only one great thing that I do spectacularly. 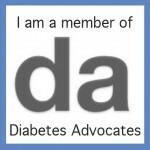 I do everything related to diabetes spectacularly! 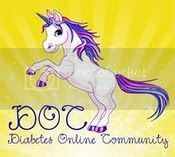 I am thee perfect diabetes patient! With that being said, I do have to give myself credit for knowing what my blood sugar is. I went from a period where I probably only checked about once a day, to testing (on average) a minimum of 8 times daily. 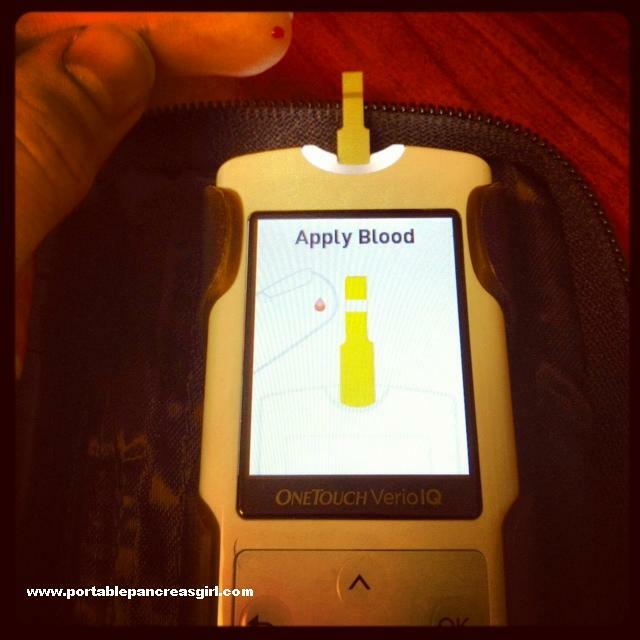 It may help just a little that I tend to have my hands on the latest, cool, glucose meter. Hey whatever helps right? But not only that, it has been over 2 years since I let a day go by without using my Dexcom. And I act on those readings too. If I’m high, I correct until I’m in a better range. If I’m dropping, I try to head off a low by lowering basal insulin or having a small snack. 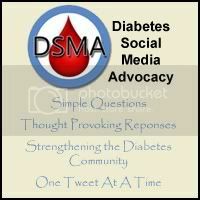 Knowing what your BG is, is a crucial piece of managing one’s diabetes. I certainly don’t have anything perfected, even after 30+ years but I do try. And I try hard. I like this topic a lot. 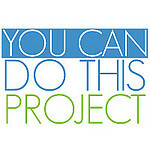 Living with diabetes can seem so daunting and difficult and scary most of the time. And there are so many moments potentially leading us to feel like we don’t do things well enough. But we do many things well and focusing on the positive is something we should all do more often. Thanks for this Karen! That is a cool meter. I’m glad you’re getting good at looking after yourself. That matters far more than a flat line on a Dexcom. Keep it up. That is no small feat my friend, keep up the great work 😀 I remember not testing and people not understanding why I couldn’t do something “so quick and easy” and so when I meet people like you who check so often and consistently, I’m always impressed and inspired. Nothing wrong with dreaming! Congratulations on making good use of your Dexcom. YOU GO GURL & broken pancreases think alike!